I’m SO excited to unleash this! I have over the past 25 years of working with people both on a physical level as a physical therapist (Remedial Masseur), Reiki master, Personal trainer/Pilates/Yoga Instructor and on an emotional/mental/spiritual level as a Wellness /NLP Master Coach, Hypnotherapist/Reiki and Crystal Healer and Essential oil Coach – I have noticed that a lot of women don’t really know how to set powerful goals and achieve them. I have noticed that a lot of people are stressed and suffer anxiety and are in general not 100% content in their lives. I have noticed that people are “stuck” in their situations, yet express that they need change, but don’t do much about it. I have noticed a lot of people express they are not confident enough or have other blocks that stops them from achieving what they want for example losing weight and getting fit. I have noticed a lot of people need assistance in improving their general fitness and wellness. I have seen and coached people who transform their lives with a little assistance and coaching just by making a decision to start and to be open to grow and learn. I have coached people who have been open to improving their wellness and I have seen them turn their lives around! 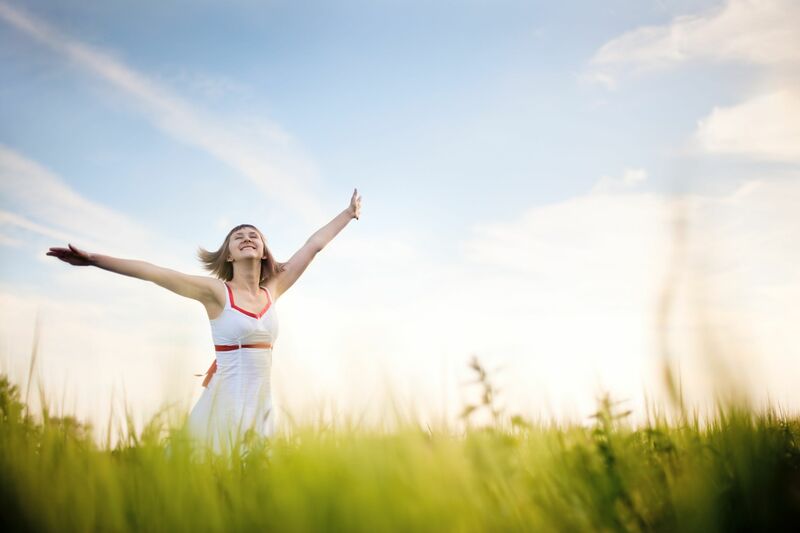 These were people that were lost and did not know how to move forward, how to go about it and now they experience a new lease of life with a purpose and also wellness and abundance in all areas of their lives. Do You feel you want to improve your wellness so that You can feel more balanced, happier and experience more Joy in life? Do You want to improve yours and your families health and wellness? Do You want to create a healthier environment? Do You want to learn about Essential Oils and Toxic free Living etc? Not just any Essential Oils – the purest therapeutic oils there are on the planet! I am now ready to share my knowledge and experience with You that I have gained from 25 years! I am so excited about this and I know You will be too! The Wellness and Essential Coaching will start in June and You will need to be registered by the 31st of May. 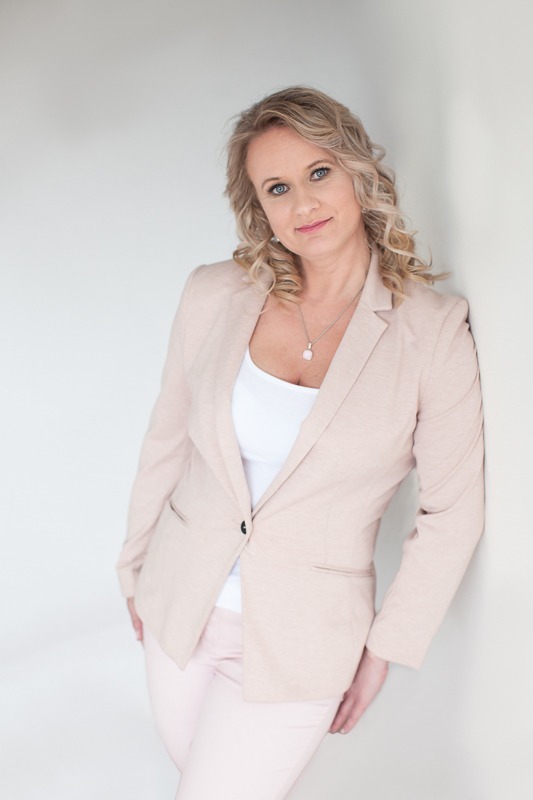 You will be able to join my weekly Wellness and Essential Oil Webinar for 6 weeks (starting 20th of June) where I cover topics such as Finding your passion, how to create a wellness vision, how to create powerful goals and how to smash them. How to increase your confidence, how to deal with and overcome obstacles, how to set a powerful intention, learn how to visualise. You will of course learn how Essential oils can benefit you what they are, how you can create a toxic free home and how to use oils to help you emotionally/spiritually/mentally and emotionally. You will learn about chakras and what oils are suitable for Chakra clearing and so much more!! The best thing about this is that You learn in the comfort of your home. If you can’t attend on the night it’s scheduled and you can watch it afterwards. 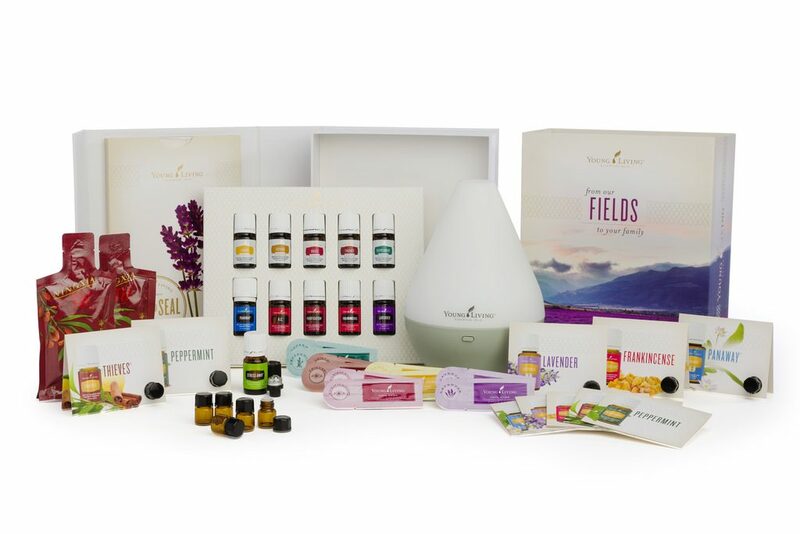 You will be experiencing the Aroma Freedom Technique – this is an amazing technique developed by a clinical psychologist and it will show how you can use the Young Living Essential Oils to help you move forward in life, to gain confidence, get over blocks/obstacles that stands in your way of achieving your amazing goals. You will be receiving a PDF document that shows you how to use the most common Essential Oils that everyone would benefit from using in their home. You will receive a PDF document with lots of recipes of skin care products etc. you can make using the Young Living Essential oils. You will receive a PDF document of the Young Living Essential oils culinary collection and also some recipes with using the oils. You will receive a PDF document of how to use oils to clear chakras etc. You will have access to our closed Community Support group on Facebook where you can interact with other people who use these oils and that are in to wellness, you can ask questions, learn, post etc. If you are in the close by area of the Geelong and Surf Coast area – you will also receive a Free ticket to attend a Wellness and Essential Oil Coaching Workshop + a $40 discount Voucher that you can use towards an aromatherapy Massage, Remedial Massage, Reiki session or a one-on-one AromaFreedom technique session!!!!! This Wellness and Essential Oils Coaching comes to a value of $997 but you will get all this FREE as you become part of the Aspire “Joy droppers”!!! This is how You become part of the aspire “joy droppers” – you purchase the Young Living Premium Starter Pack with 11 therapeutic grade essential oils and a beautiful Dew drop Diffuserfor only $259 plus postage. You will need these oils in the Essential Oil and Wellness Coaching. These products are worth more than $400 if you buy them separately and it also comes with a wholesale account which means that if you want more oils in the future you will receive 24% off. So, here is the deal. You get some amazing products that will transform your life and home and wellness and You will receive the Wellness & Essential Oil Coaching for free!!! There is no-one else that offer this!! You get a pack of oils and you are left to your own device to work out how to use them etc. YOU will receive all of the above when you become part of the aspire “joy droppers” in May. Here is what You do. Fill in the form below and write>>>>” I AM READY” in the comments and we will be in contact with You to help you to get started and register you. Tag someone below who would love to see this! I this person joins the Wellness and Coaching Group we have an additional surprise Gift for You! This MAY SPECIAL OFFER is only available from the 1 – 31st of May and we have limited spots for this training. Be Quick! Fill in the form now and I can’t wait to see You! And remember, you can absolutely create the life of your dreams! Fill in the Form for the Wellness and Coaching Super Special!